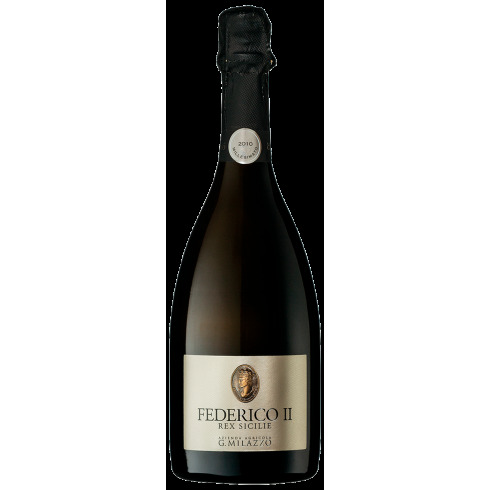 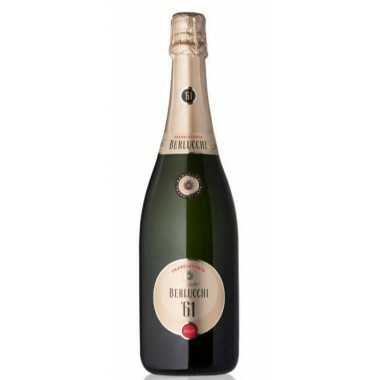 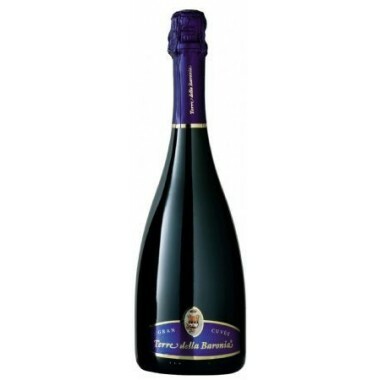 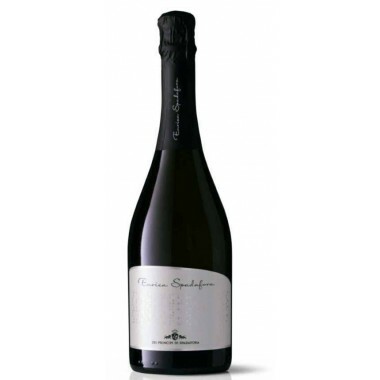 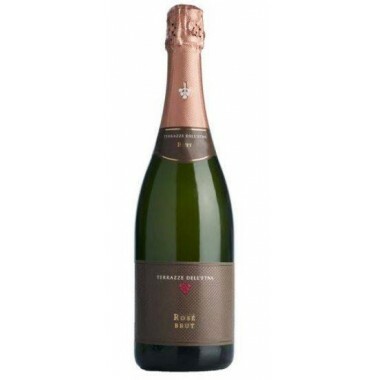 Federico II Re Sicilie Milazzo Sparkling wine buy here | Saporidoc UK. 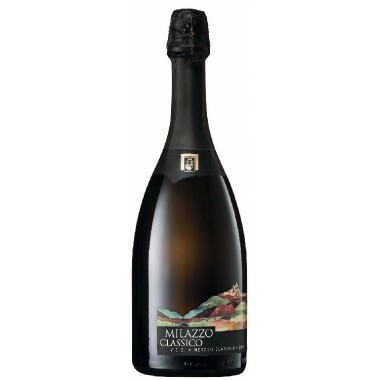 Pairs with A prestigious wine suitable to accompany any meal, especially if based on fish, mollusc and shellfish dishes. 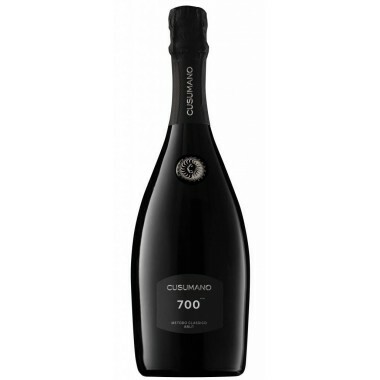 Very good also with foie gras. 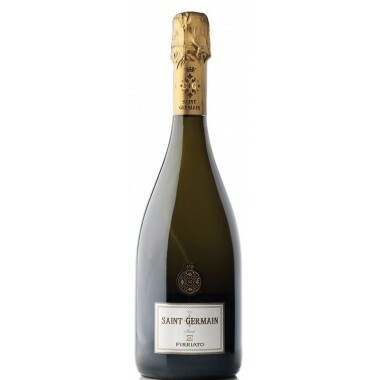 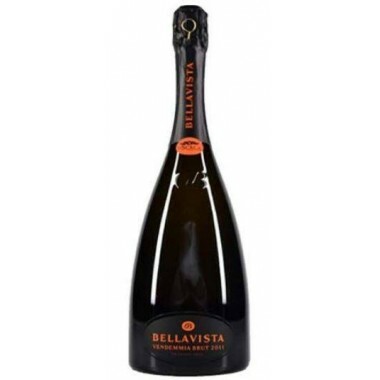 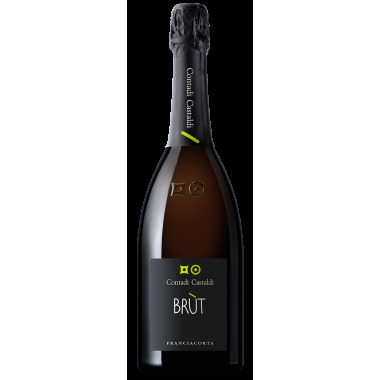 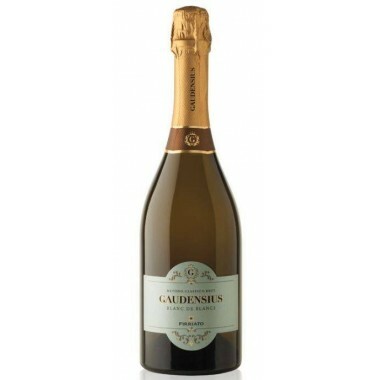 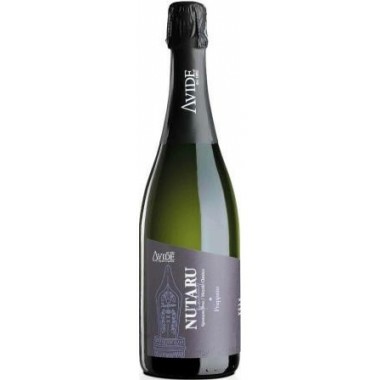 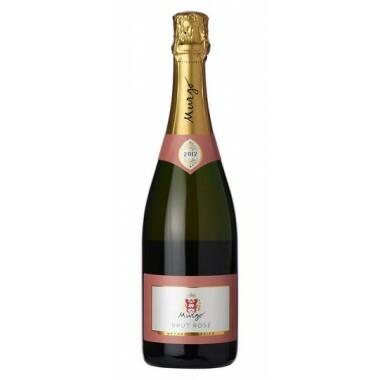 Serving temperature 5-7 C.
This sparkling wine continues to impress and collect international awards. 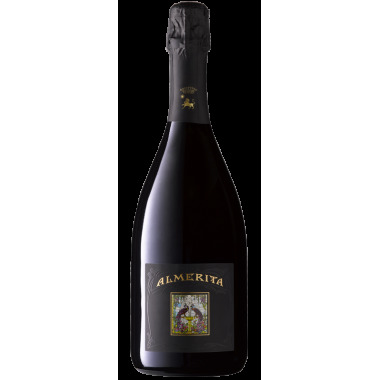 To witness the precious content of the bottle there is a reproduction of a bronze coin of King Federico II attached to each bottle. 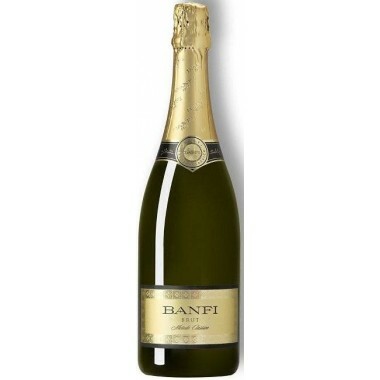 Colour: It is an impressive wine with an intense yellow colour and a fine and persistent perlage. 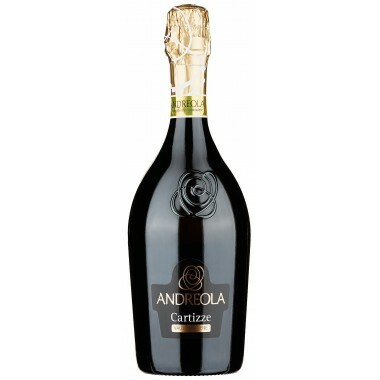 Bouquet: To the nose is characterized by a rich and complex bouquet with clear aromas of baking and candied citrus fruit. 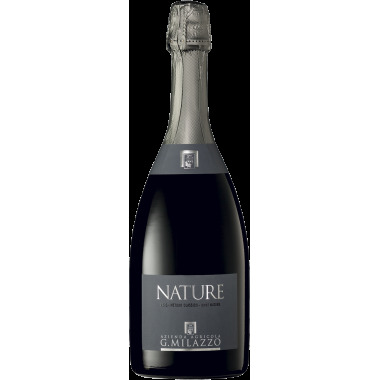 Flavour: To the palate it reveals an opulent structure, but extremely fine and elegant at the same time, it’s supported by a sapid backbone that makes it long and persistent.